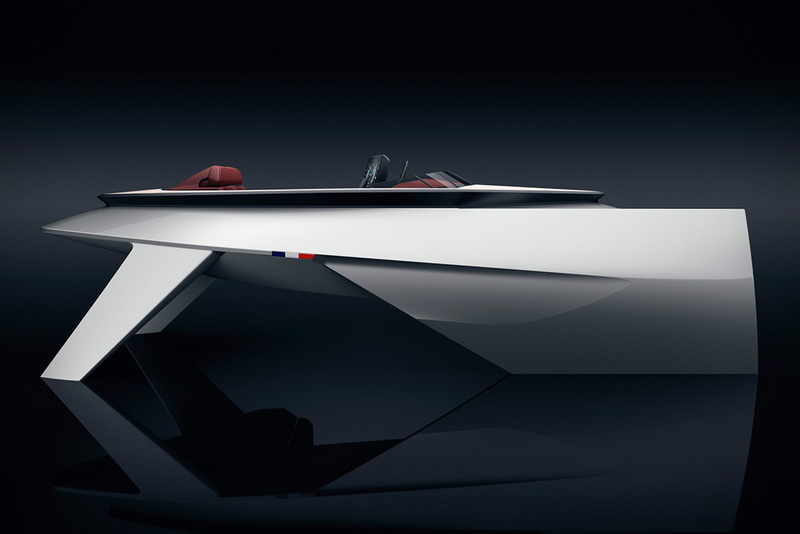 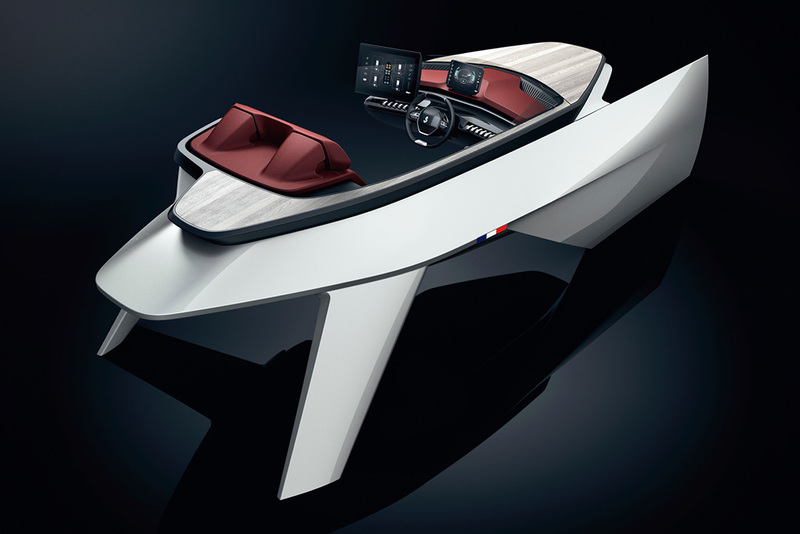 In conjunction with esteemed ship manufacturers Beneteau, designers at Peugeot look to have developed the world’s first SUV-inspired speed boat for the water. 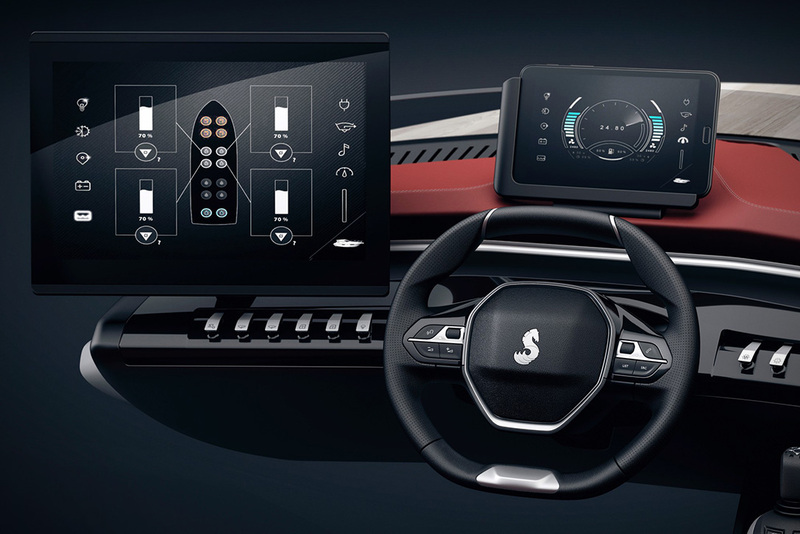 Introducing the Sea Drive Concept – positioned to take the term “off-roading” to a whole new level. 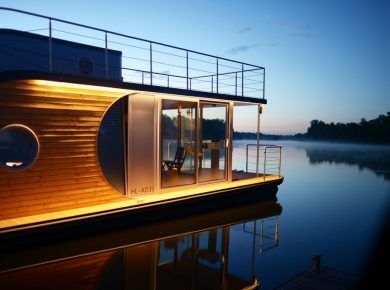 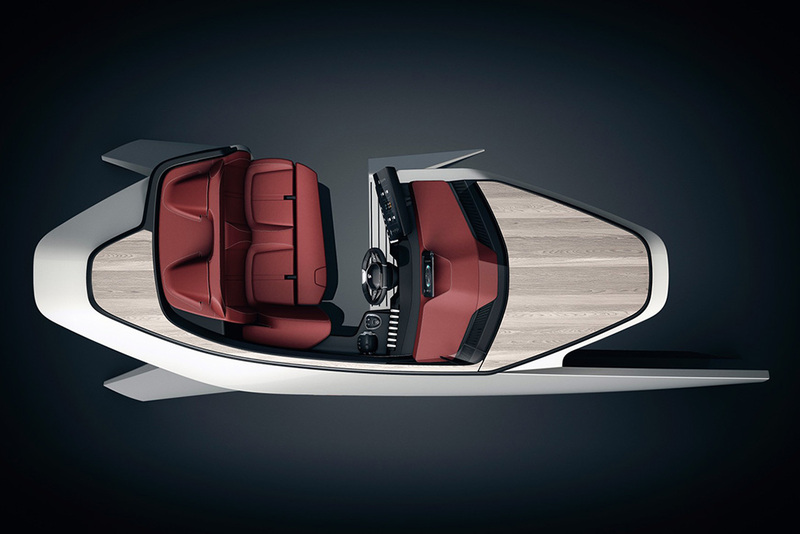 At a glance, this concept serves as a glimpse into the future of luxury boating. 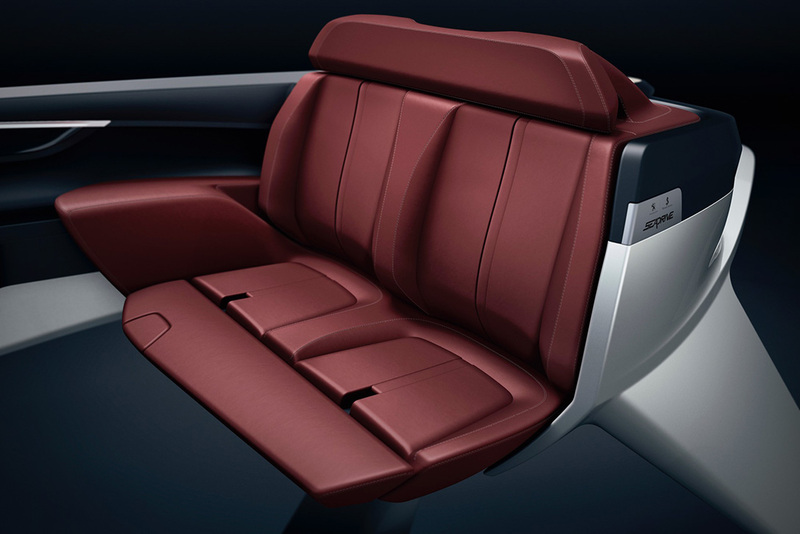 Upon further inspection, the plush details and allusions to the company’s SUVs make themselves known. 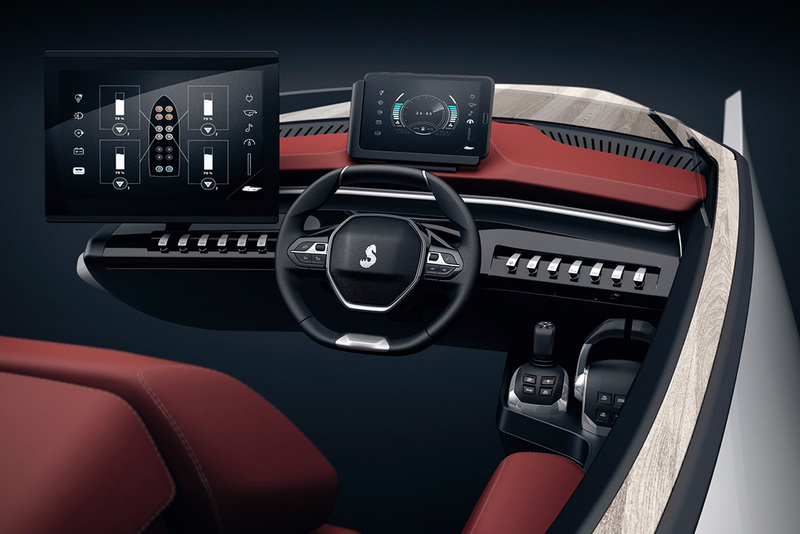 For instance, the concept features the same i-Cockpit from their automobiles hosting a litany of amenities including a compact steering wheel, a head-up display that provides all relevant info in captain’s line of vision, and a large 17-inch touchscreen along with intuitive controls for a convenient and personable on-board experience. 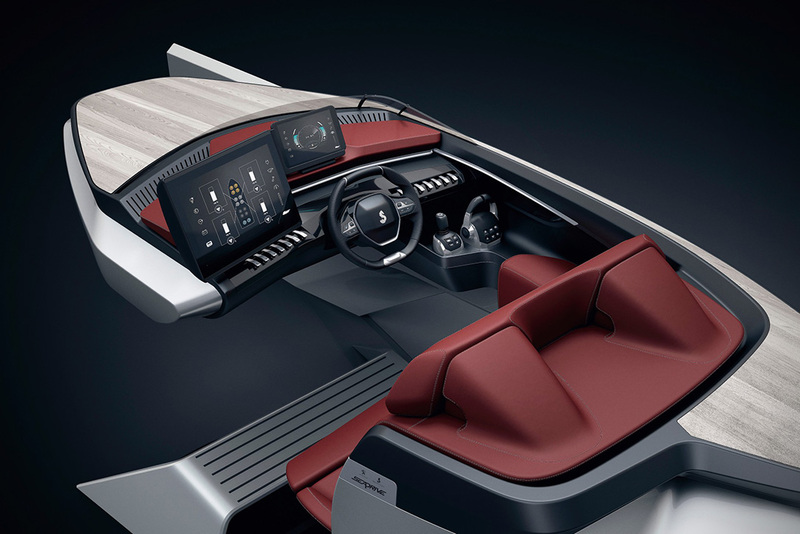 Nappa leather, copper contrast stitching, and chrome accents all adorn the interior as well.